East Longmeadow - Our family’s angel has taken flight. Marianne died suddenly, March 31st, after a brief illness. Born July 7, 1954 in Springfield, MA, Marianne was a lifelong resident of East Longmeadow. She was pre-deceased by her parents, Jean and Robert Corliss, and her niece, Meagan Jean Byrne. She will also be reuniting with her family’s aunts and uncles, John and Nancy Levy, William Welton, Francis Campbell, and her beloved cousins, Kathleen Levy White and John Welton. She leaves behind her brother and sister –in-law, John and Sharon Corliss, and nephew Alec Bode-Corliss of Dedham, MA. Her sister Margaret Corliss Byrne and her fiancé, Brian Falk of East Longmeadow, nephew, Paul and his wife Alicia Byrne, and great nephews, Logan and Noah Byrne of Agawam. She will also be dearly missed by her aunt Joan Welton, of Wallingford, Conn. and her many cousins. 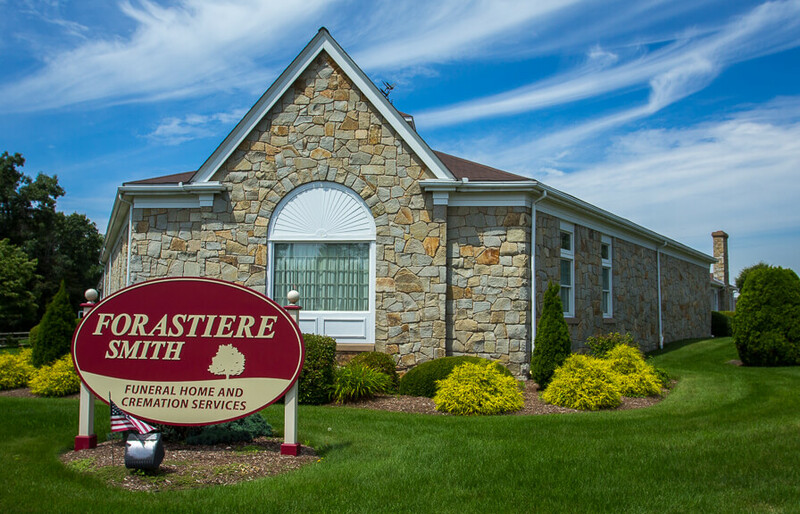 Marianne attended the East Longmeadow Public Schools after which she worked for Goodwill Industries. 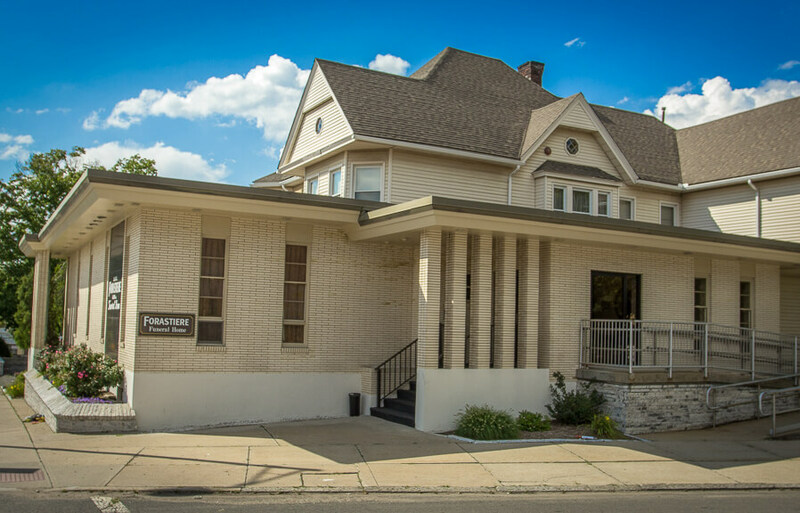 After retirement from Goodwill, she enjoyed several years at the Jewish Community Center Day Program followed by attendance at Baroco Adult Care Programs. For the last 18 years Marianne has lived at the MHA Glendale house where her housemates have always given her such joy and companionship. 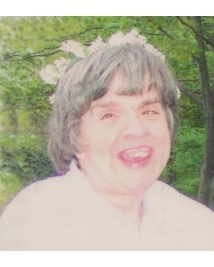 Marianne loved singing and dancing, swimming and drawing, and watching her most treasured movie collection. However, Marianne loved her family and friends the most and never met a day without a smile or some loving advice. Her family extends great thanks to Baroco and its staff for the marvelous days they gave her and the wonderful arts, music, and daily adventures they provided. The family would also like to extend their thanks to the staff of MHA and the Glendale house for years of unwavering support and love. Marianne was God’s gift to her family and we will miss her laughter and her joyous outlook on life. 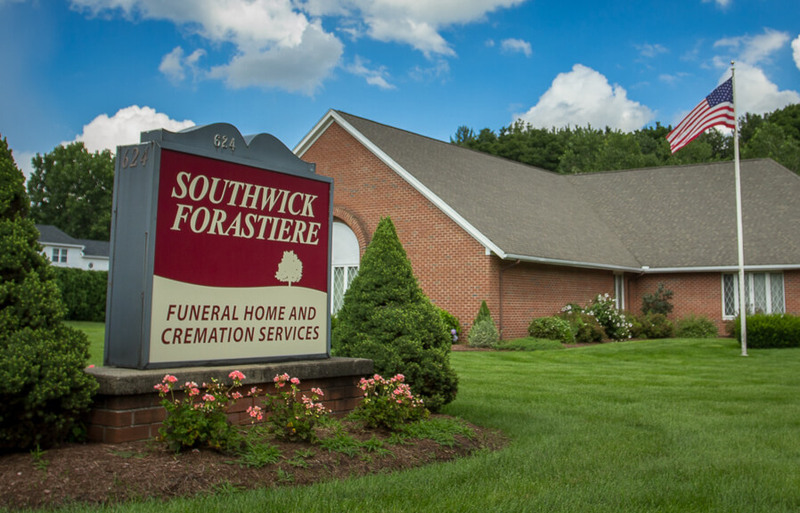 Family and friends are invited to attend a visiting hour on Saturday, April 6th from 10:30 -11:30AM at Forastiere Smith Funeral Home, 220 North Main St., East Longmeadow followed by a procession to St. Michael’s Church, East Longmeadow for a Funeral Mass at 12:30PM. Interment will follow at Greenlawn Cemetery, East Longmeadow. In lieu of flowers, donations can be made to Mental Health Association, c/o Michelle Barnes, 995 Worthington St., Springfield, MA 01109. 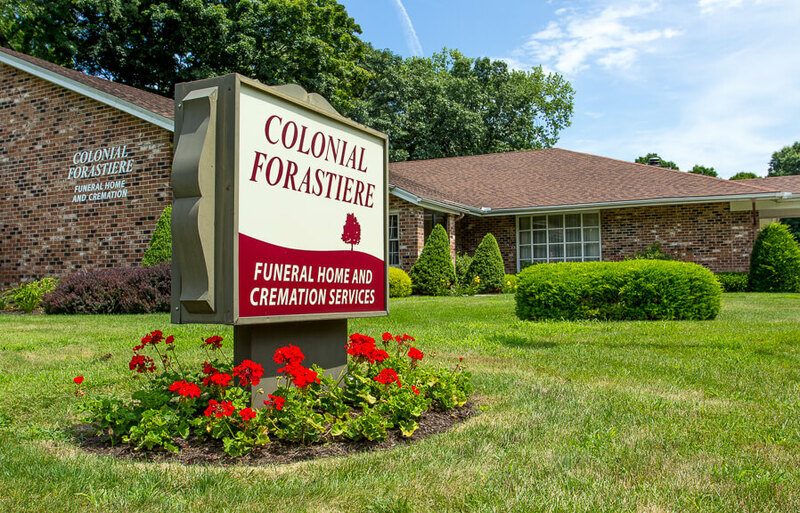 For more information or to leave a condolence for the family please visit: www.forastiere.com.